Whether you choose Freesat or Sky TV, Mike can install, re-align and maintain your equipment. Freesat offers over 200 TV and radio channels or you can bring you existing Sky equipment with you. Our professional installation services are available using Sky recommended dishes and twin feed cable. Contact us for more info. Mike Norman is pleased to offer his wealth of experience in IT to help maintain your computer equipment. Whether you are looking to refurbish your existing equipment, replace old with new or simply require assistance arranging and hooking up your broadband connection, Mike is here to assist in all aspects. Most users do not realise that a professionel re-installation of the operating system can bring an old tired system back to life – you’ll be surprised at how little this service can cost. France is at the forefront of modern internet connection technologies and a wide range of services are available including 4G routers with speeds up to 115mbps, VDSL phone line connections with speeds up to 100mbps and of course, cable with speeds in town up to 500mbps. This area also has a lot of rural communities where choices are limited but there is usually a choice between phone line broadband, wimax and even 4G. I personally recommend Nest’s range of security camera’s, you will need an internet connection but with the App loaded onto your phone, you get a live view of your property and can easily set system alerts. New Service – how to reduce call costs to UK mobiles! Many clients complain that calls to UK mobiles are not included in their tariff and they suffer from high excess call charges. I can show you, using apps that can be installed on ipads, tablets and smart phones, how to keep in touch with friends and family in the UK – at no extra cost. For 25€ ! will install and demonstrate, on your equipment, exactly how this works – get in touch for more info! In France with a UK mobile? 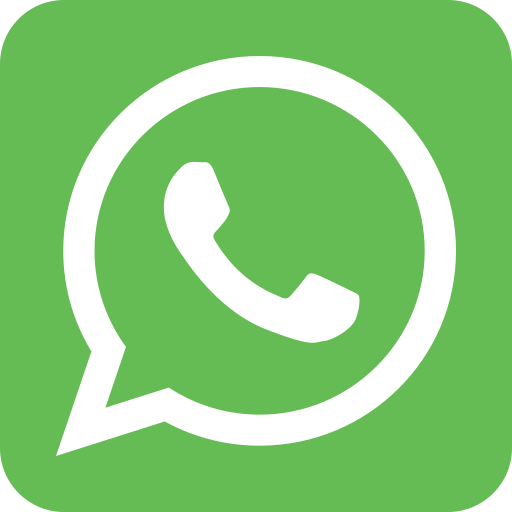 Contact me via WhatsApp – simply add my mobile number to your address book and use your data plan instead of your call minutes. It’s also easier for me to contact you! Please do not forget that I am a small business and earn my living advising/supplying and installing. Please do not expect my services for free – I have a family to feed! I spend many hours researching my products/services and just recently I have been contacted by a small number of ‘clients’ via email and phone, some have even arranged on-site appointments, where I have been expected to pass on my knowledge for the home owner to complete the task without any recompense!